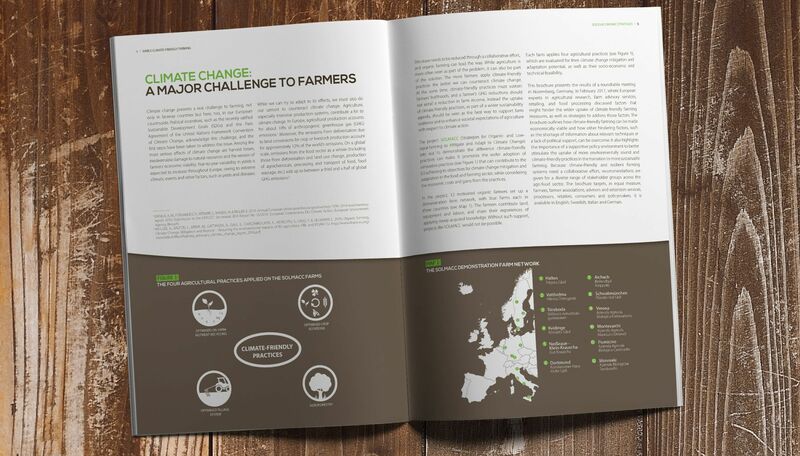 Climate change is an enormous challenge for our European farmers. At the same time, agriculture contributes a lot to climate change, given its very substantial emissions. The Solmacc pilot project aims to build a European-wide knowledge base where 12 organic farmers from 3 countries use climate-friendly practices to mitigate and adapt to climate change. SOLMACC stands for 'Strategies for Organic- and Low-input Farming to Mitigate and adapt to Climate Change'. 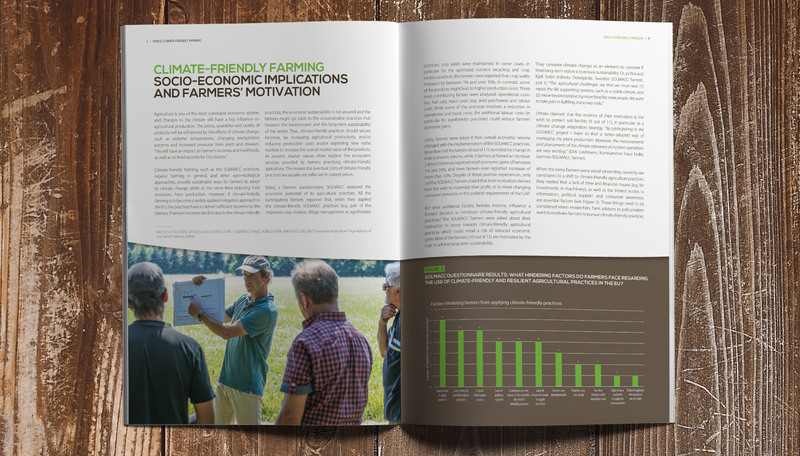 Its ambition is to demonstrate that by applying optimised farming practices organic farming can be climate-friendly. Solmacc is a LIFE co-funded project that runs from 2013 to 2018.